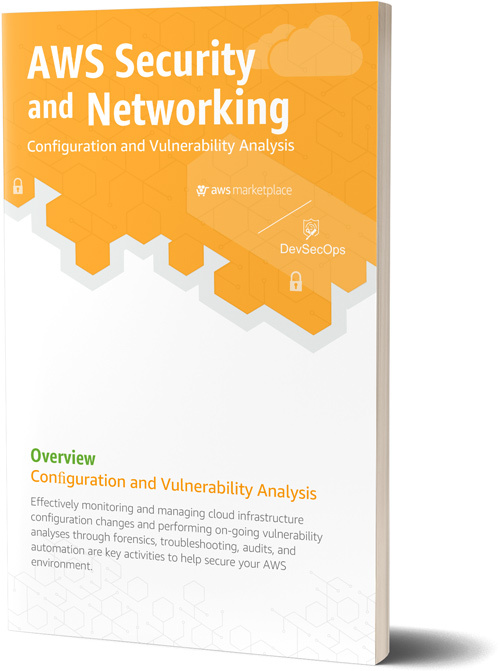 Download the Configuration and Vulnerability Analysis e-book now. 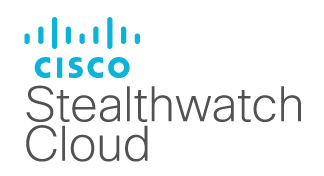 Find, buy, and deploy software in the cloud. Subscribe to a qualifying product. As many security breaches track back to simple human error, leveraging an automated security mechanism for both configuration management and vulnerability assessments can prove to be a potent, cost-effective approach. Solutions offered by vendors on AWS Marketplace allow you to monitor the behavior of a system and access tools for configuration management—automating responses to mandated key performance indicators (KPIs), along with adding or removing resources depending upon demand. This automation eliminates the need to operate your own configuration management systems or worry about maintaining its infrastructure. 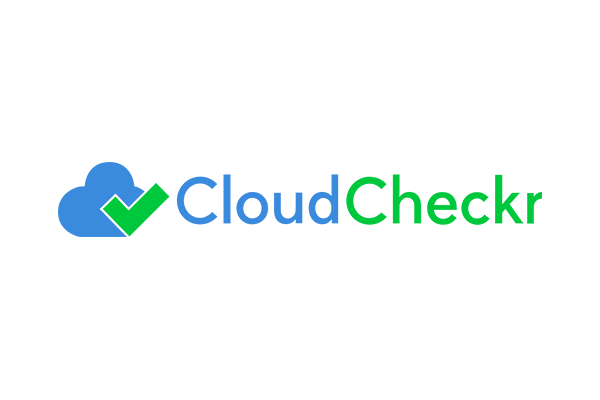 For compliance, changes to your environment are automatically logged, allowing audits for visibility into what actions impacted reliability. Our use case study, Configuration and Vulnerability Analysis, recommends conducting an external vulnerability assessment, external penetration tests, and an internal gray/white-box review of applications and platforms. Download the e-book now to review further specific solutions to your security needs within this space; read advice from your IT peers on what works for them regarding cloud security; and more solutions available on AWS Marketplace that you can integrate. Get $200 in AWS promotional credits. Subscribe to a qualifying product on AWS Marketplace listed below. Amazon Web Services (AWS) Marketplace is a curated digital catalog that makes it easy for customers to find, buy, and deploy software from independent software vendors that customers need to build solutions and run their businesses. Interested in learning more? We're here to help you get started with AWS Marketplace.